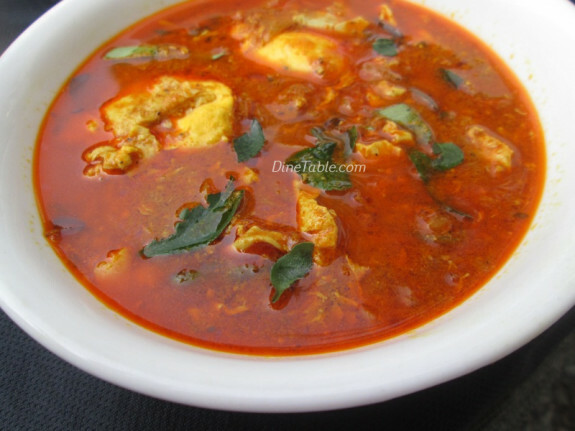 Poached Egg Curry Recipe / വറുത്തരച്ച മുട്ടക്കറി / Nadan Varutharacha Mutta Curry is a Kerala style egg recipe. 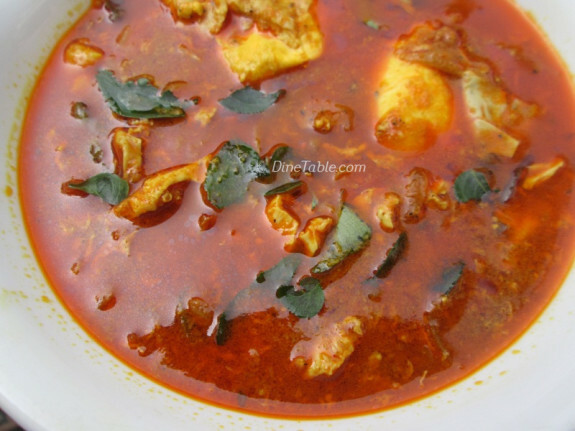 This recipe includes roasted coconut paste which makes the curry more delicious and tasty. The roasted coconut paste spreads a nice aroma. It can be served with chappatis, nans, parottas and even with rice. As we all know eggs are the most nutritious food. Eggs have lots of vitamins, calcium, minerals, infact it contain a little bit of almost every nutrient we need. Eggs are high in cholesterol, but eating eggs does not make any ill effects on cholesterol in the blood for the majority of people. Including egg atleast once in your diet especially for kids makes your diet very healthy. 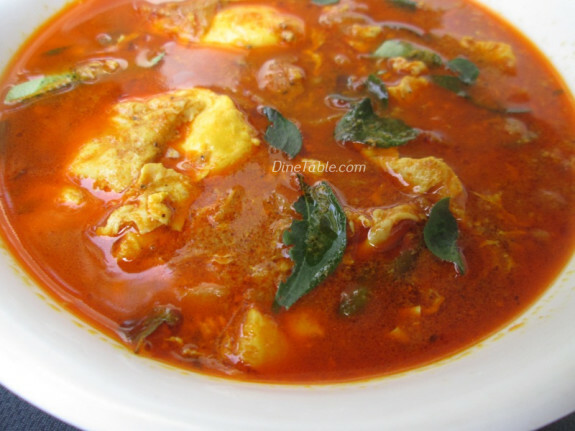 Hope you all try this tasty and healthy Poached Egg Curry Recipe / വറുത്തരച്ച മുട്ടക്കറി. Try and enjoy. Click here for other Egg Recipes. Heat a pan and add 2 tbsp of coconut oil. 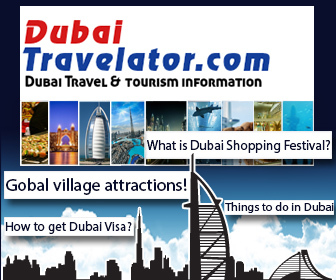 Add the grated coconut and stir until it turns brown. Now add the red chilly powder, coriander powder & turmeric powder. Stir continuously for one minute and switch off the flame. When the mixture cools down, grind it into a fine paste and keep it aside. Heat 2 tsp of coconut oil in a pan on medium flame. Add sliced onion, sliced ginger, chopped garlic, slitted green chilies. Saute until onion turns light brown. Add the ground coconut mixture, pepper powder, garam masala, 1 cup of hot water. 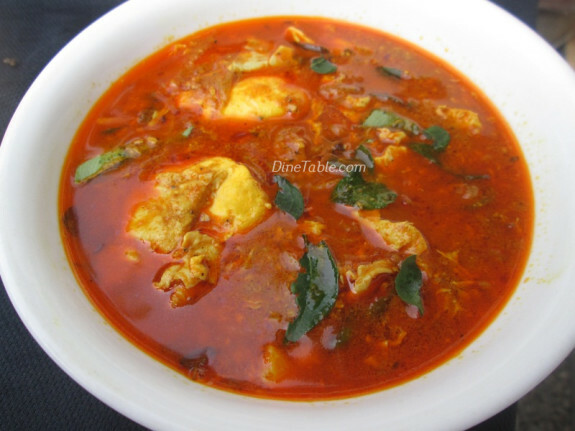 Once the curry starts boiling, add salt to taste and add the eggs by breaking one by one in to the curry without overlapping. Boil the curry for 10-15 minutes. Heat 1 tsp coconut oil in a small pan and add chopped shallots, curry leaves and saute it for 5 minutes. Pour this over the curry & switch off the flame. 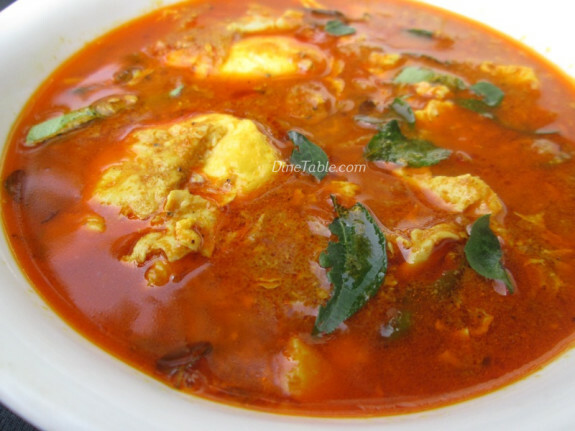 Tasty Poached Egg Curry Recipe - വറുത്തരച്ച മുട്ടക്കറി is ready. 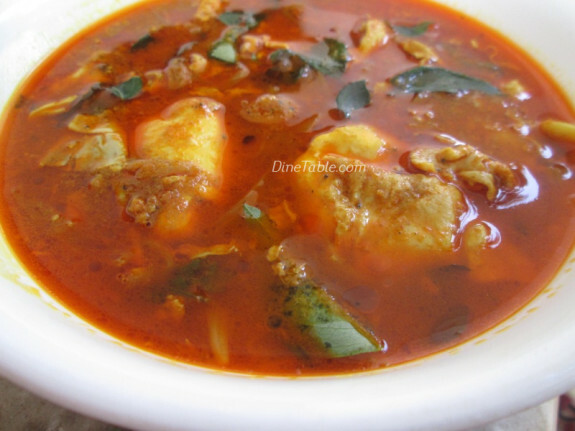 This goes really well with rice, chapatis, puttu, idiyappam & palappam.